Our Kickboxing program will teach you solid fundamentals of Muay Thai, Boxing and American Kickboxing while you increase flexibility, burn fat, tone muscle and build confidence. Whether you're new to kickboxing or an advanced student, we have a program for you. 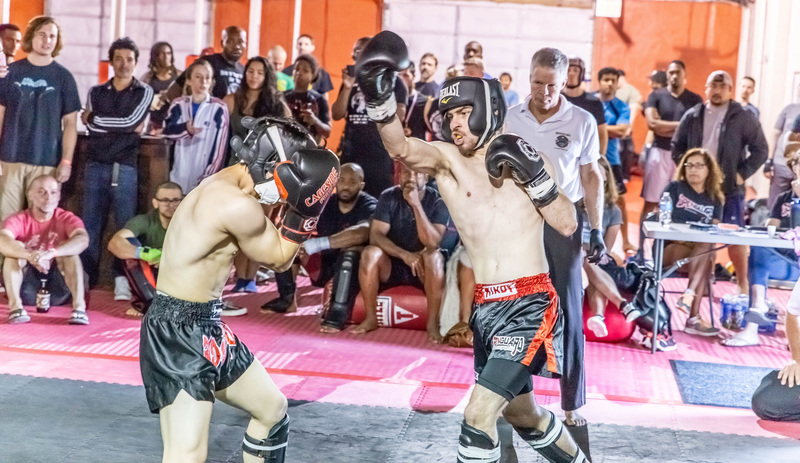 Our team of seasoned kickboxing instructors and coaches have a ton of experience and will provide the guidance you need to learn and grow as a kickboxer. We have cardio kickboxing and full-contact kickboxing programs available for ages 5 and older. If you are new to art, we have a Kickboxing for Beginners program that will get you started in the right direction. 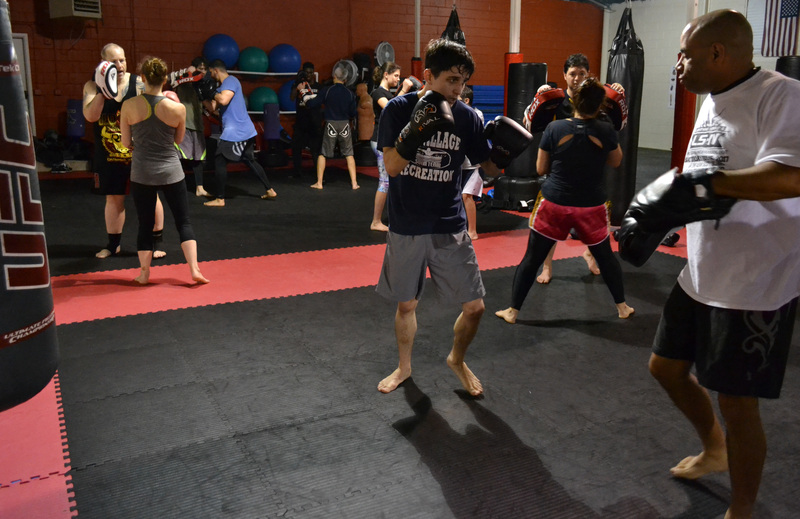 Our Cardio Kickboxing program is a no-contact class designed for students that want to get the benefits of a Kickboxing/Muay Thai workout but prefer not to participate in full-contact kickboxing. Classes generally begin with a 10-minute cardio warmup and stretching routine. After the warm-up, we do 2-3 rounds of shadow kickboxing. You'll then partner up, put on Thai pads and drill a combination of kick strikes with each leg. After kick drills, an instructor will demonstrate 1 or 2 strike and counter combinations that you'll drill with a partner. We drill these combinations until everyone is comfortable with them. We end each class with 3 rounds of heavy bag work that will leave you feeling great! Of course, there's a lot more to it then that and we do change the class structure every few weeks with new and exciting combinations and drills but you'll have to attend a class to find out more. As you progress in your training, and if you are interested in participating in our full-contact kickboxing program, talk to an instructor about your interest and goals to find out if full-contact kickboxing is a good fit for you. Our full-contact class is for students that have learned the fundamentals and want to test their skill against an active opponent. Students must consistently display solid fundamentals in the cardio kickboxing class before being invited to participate in full-contact kickboxing program. Classes include advanced techniques and body conditioning. 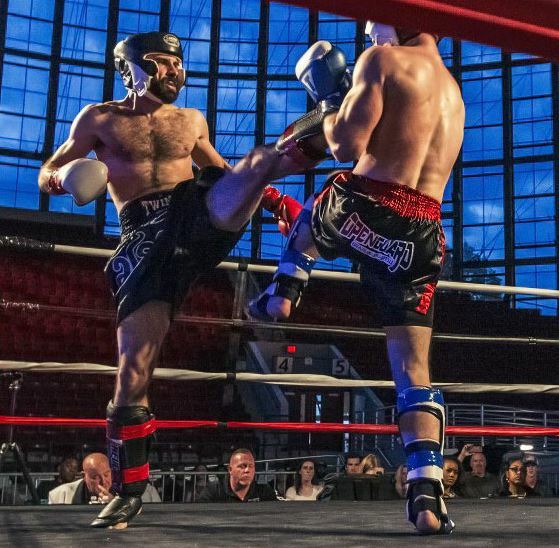 If you're new to Open Guard, have prior kickboxing experience and want to participate in the full-contact kickboxing program, ask an instructor to evaluate your training to determine if the program is right for you. 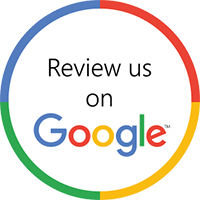 If you're not getting the attention and results you expected from your current gym, drop us a line or give us a call and we'll get you on your path to success. There's never been a better time to get started in kickboxing. 737 Center Street, Apex, NC. You've got nothing to lose! Simply complete this form to download your free kickboxing trial class coupon.